Catalina 25, 250, Capri 25 International Assoc. 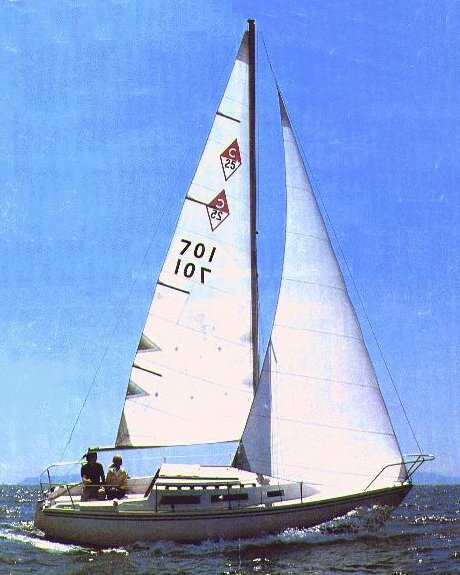 The most popular sailboat (in this size range) ever built in the US. Dimensions shown here are for the standard rig (pre-1988).